Responsible investing, including the incorporation of environmental, social and governance (ESG) factors and ethical principles, is growing in importance in the alternative investment management industry, driven by ethical principles, constituent demands, and new business opportunities, according to a new survey conducted by the Chartered Alternative Investment Analyst (CAIA) Association, the global leader in alternative investment education, and Adveq, a global institutional private equity investor. More than three quarters (77%) of respondents to the survey agree Responsible Investing is more important than it was three years ago, while 78 percent anticipate it will be more important three years from now. Adoption of industry standards (71%), pressure from institutional investors (67%), and positive investment return outcomes (64%) will be the largest drivers of greater adoption of Responsible Investing and ESG approaches, according to survey respondents. Survey respondents say the biggest benefits of Responsible Investing are ethical/values alignment (71%), meeting client or constituent requirements (58%), and improved marketing/brand reputation (50%). At the same time, more than four out of five survey respondents (84%) say Responsible Investing lacks clear industry standards, and 89 percent say better-defined standards would help in its development. Respondents see UNPRI as the leading standards setter (56%), followed by GIIN (Global Impact Investing Network) (24%), and GRI (Global Reporting Initiative) (24%). 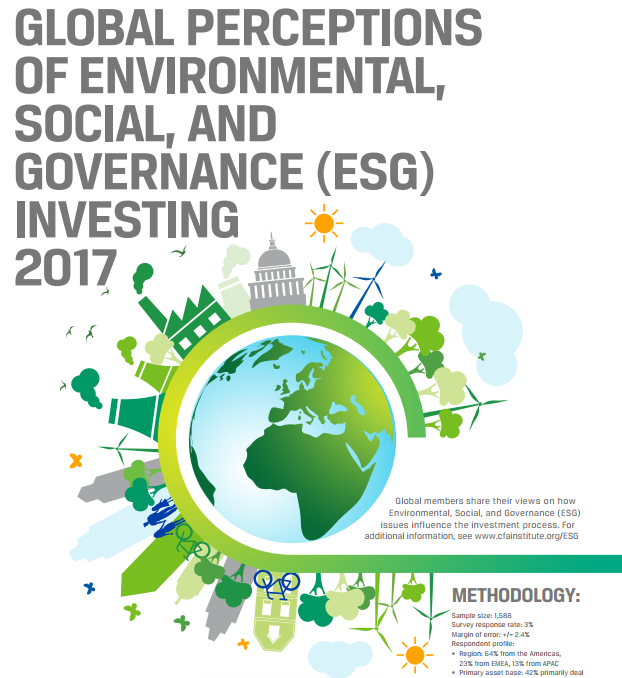 Despite the interest among asset owners, asset allocators and consultants in incorporating ESG factors into their investment practices, only 44% of those surveyed say their firms have Responsible Investing policies in place, while 44% say their organizations do not have such policies. The remaining 12% are not sure. The primary difficulties in implementing Responsible Investing policies, according to survey participants, are absence of standardized, comparable data (69%), managing varied constituent requirements (44%); finding suitable investments (44%), and lack of dedicated resources (42%). Nearly half (47%) of individuals surveyed indicate their organizations have professionals dedicated to overseeing Responsible Investing efforts, while 46 percent say their organization monitors the development of the incorporation of ESG factors within their portfolios. Asset owners and asset managers largely (70%) do not have any regulatory concerns about adopting ESG factors in their investment process. More than half (52%) say ESG factors are part of their investment decision-making process, and 32 percent say they will veto an investment solely based on Responsible Investing principles. Greater education on Responsible Investing was identified as necessary by 74 percent of survey participants, who said only 60 percent of asset managers had a clear understanding of Responsible Investing, and only 46 percent of asset owners had a clear understanding of the issue. Most respondents say they plan to provide education in house (52%), and 22 percent say an industry solution is needed. 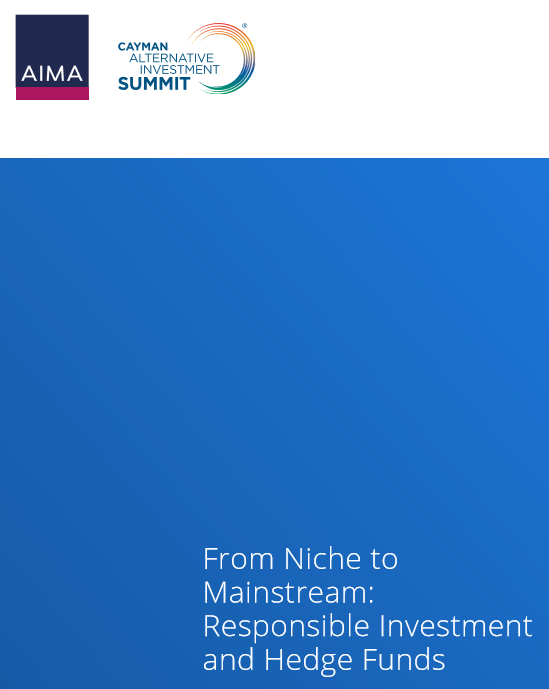 Adveq and CAIA will use the results of the survey to better understand and educate others on the role of Responsible Investing in the alternative investment management industry. The online survey of CAIA Members was conducted in January 2017 with a total of 647 CAIA Members worldwide participating. 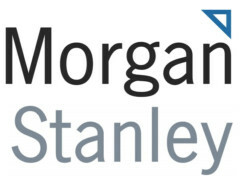 Respondents included asset owners such as endowments, family offices, foundations, insurance companies, private and public pension funds, and sovereign wealth funds, as well as asset managers including multi-asset class, commodities, fixed income alternatives, hedge funds, managed futures, private equity, real assets, real estate, structured products, and venture capital. Organizations’ assets under management ranged from 20 percent managing less than $1 billion, 18 percent with $1 billion to $10 billion AUM, 13 percent with $11 billion to $50 billion AUM, seven percent with $51 billion to $100 billion AUM, and 25 percent with more than $100 billion AUM. Seventeen percent were consultants who did not manage money.